Facet 24 Volt fuel pump. 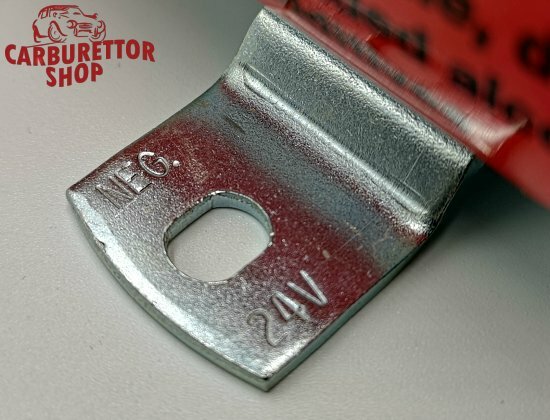 Specifically designed for vehicles and applications with a 24 Volt electrical system. Please note: this concerns ONLY the pump body... no further connectors or mounting material! 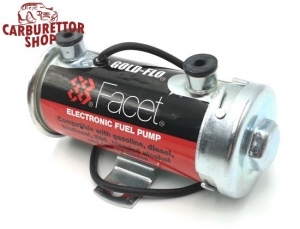 It could be that your fuel system operates at a lower pressure than this pump delivers. If this is the case, it requires a pressure regulator to prevent your carburetor(s) from flooding but please check your system requirements to make sure. A variety of pressure regulators can be found HERE. 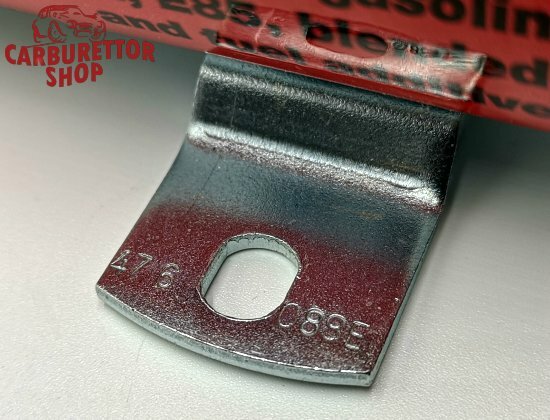 We strongly advise you to secure your fuel lines using our Stainless Steel Jubilee Clips.